The PortlandonTheMarket.com property search allows you to easily view all Laurelhurst homes, condos and foreclosures that are currently available. Once you set up your search you will be able to get new property listings daily that match you criteria so you can be informed more then any other buyer in the market. You can refine and save searches from any of the search options on this site. Laurelhurst is a beautiful neighborhood located in close in Southeast Portland. Laurelhurst is an older, established neighborhood and is conveniently located with a quick and easy commute to Downtown. You will find a variety of homes in Laurelhurst from renovated bungalows to enormous stone and brick homes on large lots. Laurelhurst is also a very quick commute to the popular Southeast restaurants and shopping. 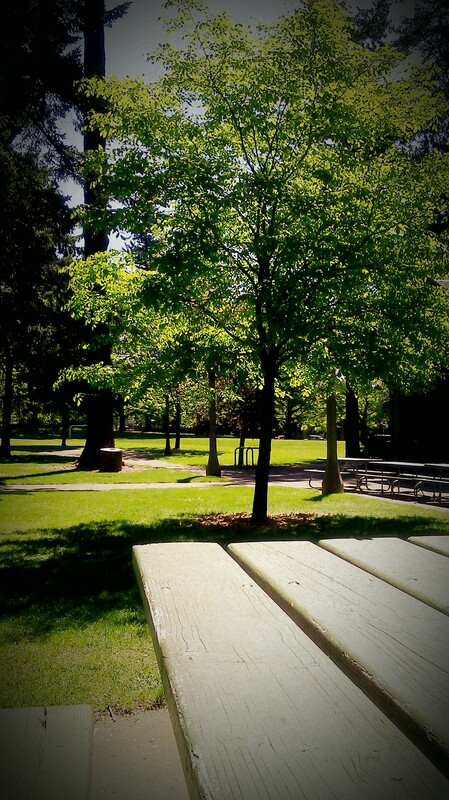 Another great benefit to living in the Laurelhurst neighborhood is Laurelhurst Park. The park offers a variety of fun activities for just about anyone: tennis courts, basketball courts, a large jogging path, pond, dog park, free summer concerts, playgrounds, horseshoe pit, and a gorgeous setting surrounded by tall beautiful trees. And don’t forget about the Bagdad Theater right down the street. With an array of activities, easy access to the whole city, and beautiful homes, the Laurelhurst neighborhood is a perfect place to call home.